Located in close distance to both Business and Leisure destination such as TCS, HCL, Cognizant, FL Smidth etc, or Beaches of ECR, ancient city Mahabalipuram, and Pondicherry. Start your day with a workout in the gym, a dip in the pool or a massage at the spa. Discover the various flavors of India and other worldwide cuisines at The Square. Head to our bar to kick back and relax. 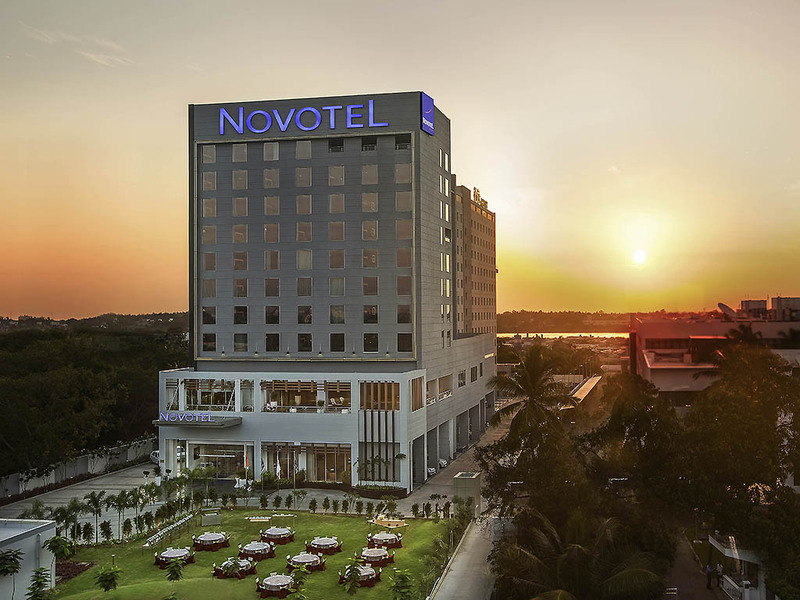 Whatever your reasons for visiting Chennai is, you're sure to find happiness in our 180 modern guest rooms and suites. Enjoy a true experience 24h/24. You are served freshly prepared meals in front of you, large choice of Asian and international specialities, "a la minute" cooking... Stylish materials make you feel European and Asian influences. LE BAR is the Bar serving signature cocktails with a chic décor. From quick bites to an extensive array of delights, guests can explore the finest selection of international culinary delicacies. The perfect place to unwind.